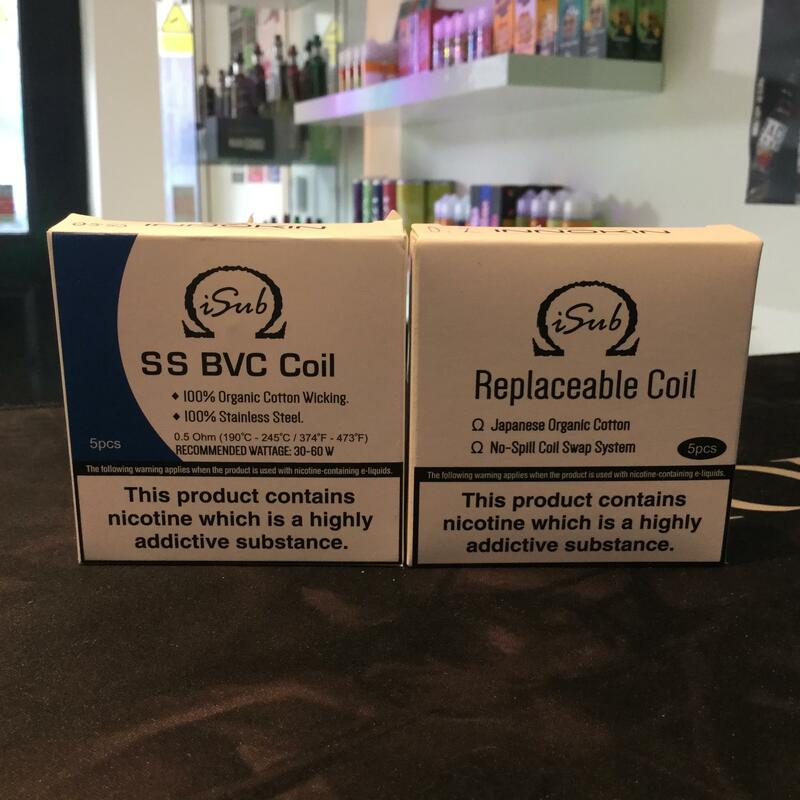 Innokin iSub Coils are designed to be used with the iSub vape tank series. Featuring the innovative ‘no spill coil swap system’ the iSub coil has a built in 510 pin; by simply unscrewing the base of your tank you can pull the coil straight out and replace it. This is ideal for new vapers.